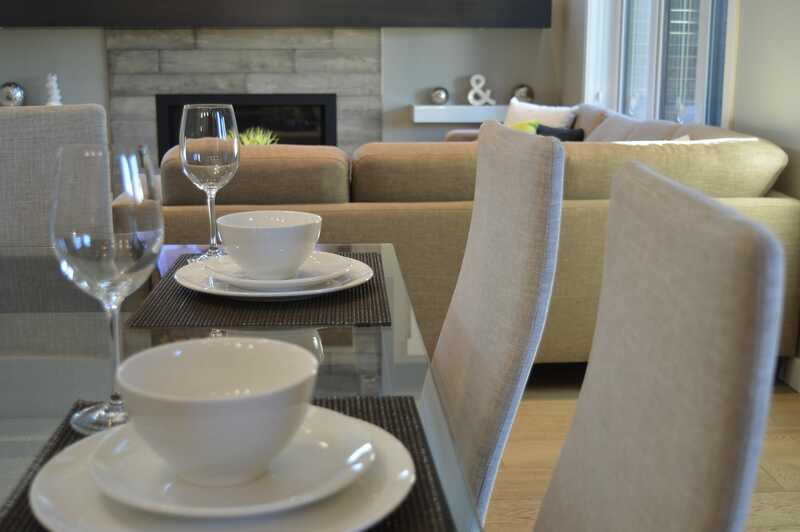 As the new season arrives many homeowners are spending the time to re-organising their homes. Due to changes in the weather, our wardrobes and daily activities are changing too. Therefore, some of our belongings should be stored away in preparation for the new season. That’s why starting a home decluttering project considering containerised storage services is just ideal for this season. Wardrobe rotation is a priority in most of the households at this time of the year. But clothes are not the only thing that needs to be stored seasonally. Yes, seasonal storage is time-consuming – we all know that! And storage can get even more complicated in homes with limited space. However, if your home has plenty of space available or not, it’s always a good idea to keep living areas clutter free. If you are receiving friends and relatives during the upcoming season or if you are selling your home soon, starting a home decluttering project can make your life easier. You may feel tempted to store your unused belongings in the garden shed, in the garage, or in boxes in the attic. Maybe the easiest solution is not necessarily the best. Certainly, some of your belongings can get damaged if not stored the right way; damp and cold conditions of British winters could ruin clothing and documents. 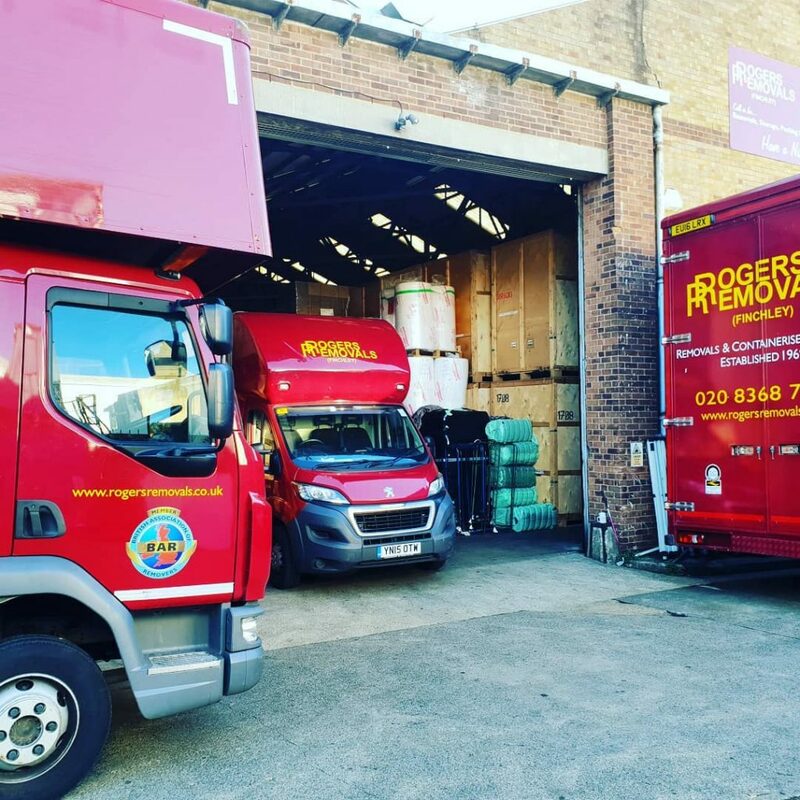 So it’s always best to invest in professional storage solutions with an established home removals company that will do much more than helping you move home. 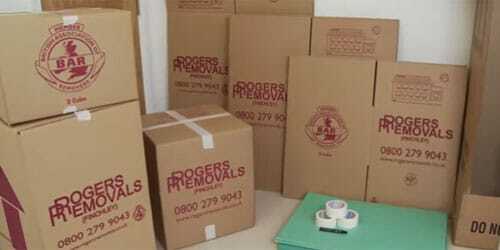 At Rogers Removals we offer professional containerised storage and home decluttering services. Our containerised storage service can suit your seasonal storage requirements no matter how much or how little space you need. In fact, our containerised storage and home decluttering services are the most cost-effective and booked services that Londoners want a helping hand with. Your belongings are kept in secure and insured containers in optimal conditions all year round. Plus, we take care of picking up and delivering all your belongings, so that’s one less thing to worry about. We believe this is the right time to declutter your home. All you need to do is decide which items you don’t need anymore. We can either take your unwanted goods to a charity shop, or put them in our secure storage. We provide everything you may need from boxes to wrapping materials and also packing & unpacking too! 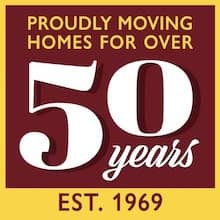 Our containerised storage and decluttering services are ideal whether you are moving homes, decluttering your space, or selling your property. To sum up: now is a good time to make your home more inviting and to get it ready for the season ahead.